Perfect Cleanser for Dry Skin! 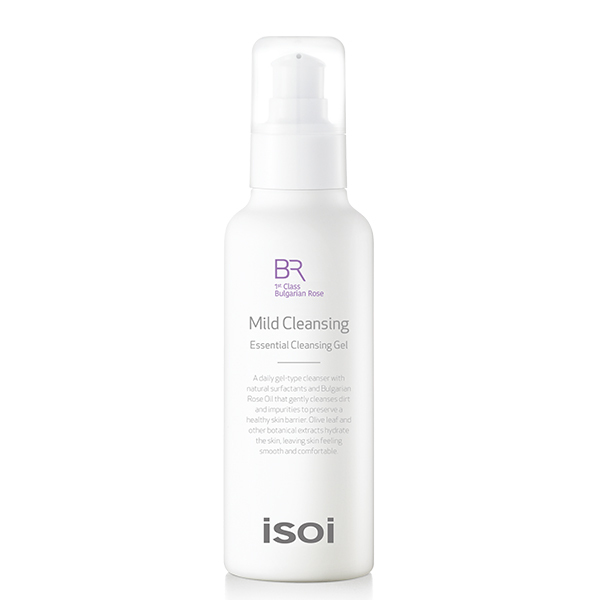 After wetting your face with water, apply 1-2 pumps of the cleanser and gently massage. Rinse with warm water.